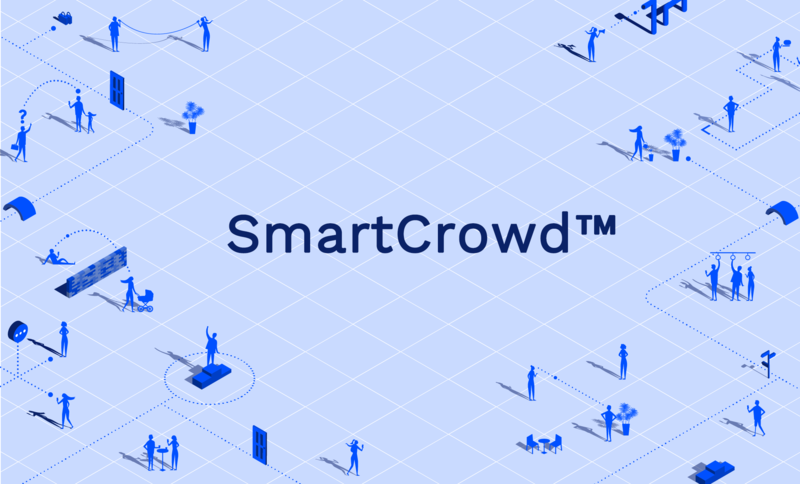 Will allow us to continue disrupting the customer service industry by further developing our SmartCrowd™ technology and expansion across Europe, North America and Asia. We are delighted to announce that we have successfully raised £5million in Series A funding. The funding is led by AlbionVC, with participation from all existing investors including Downing Ventures and Unilever Ventures. It will now enable us to continue successfully disrupting the customer service industry as we further develop our SmartCrowd™ platform. Globally, over 100 brands are already using our SmartCrowd™ technology to deliver amazing customer experiences. This includes international and multi-product support for global enterprises such as Unilever, Microsoft, Daily Mail Group, National Express, Wargaming, Northumbrian Water and Amazon. Brands which adopt SmartCrowd™ have seen a significant reduction in costs by up to 50%. They are also seeing a dramatic increase in customer satisfaction thanks to the benefit from having an ‘always open’ 24/7 customer service operation, in any language, due to a flexible talent pool of Experts. With the new funding, we will further develop our core SmartCrowd™ technology to help businesses access diverse, agile and flexible talent in any language across the world. The investment will also be used to enhance our machine learning technology, which sits at the heart of our SmartAI™ solution. Limitless also intends to use the capital to aggressively grow our sales and marketing efforts in the UK and US and expand our operations in India. Stan Sthanunathan, Executive Vice President – Consumer & Market Insights at Unilever says: “Today’s consumers want more insightful and faster responses and Limitless offers us a way to provide this by leveraging the knowledge and enthusiasm of some of our biggest brand advocates. Today, we’ve rolled out Limitless in 5 of our global markets and we’re on track to expand this freelance service model across 19 of our global markets this year. Roger Beadle, CEO and co-founder of Limitless says, “We are delighted to have secured this round of funding with our investors, which will help us take our promise of ‘an on-demand, flexible talent pool of Customer Experts’ to more businesses around the world.